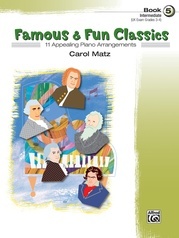 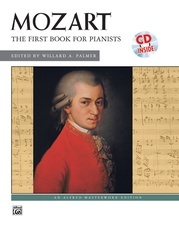 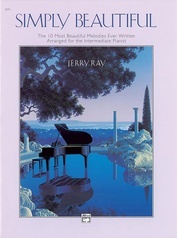 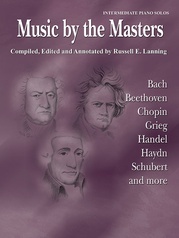 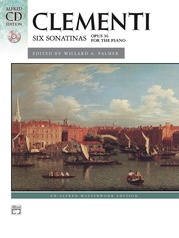 This collection of world-famous classical music includes original piano solos by famous composers such as Bach and Schumann in addition to arrangements of famous operatic and orchestral works. 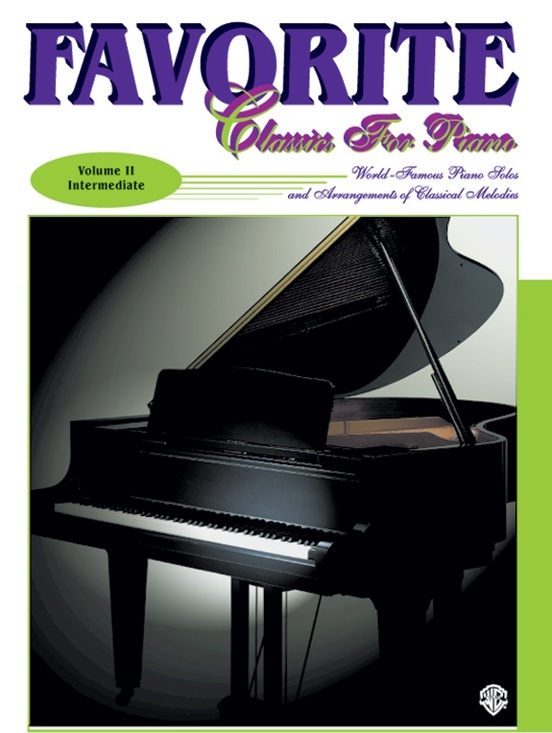 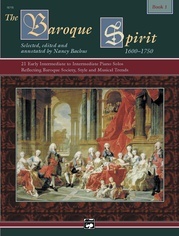 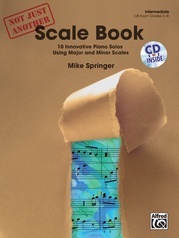 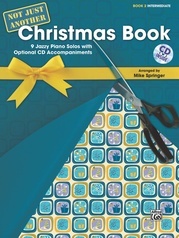 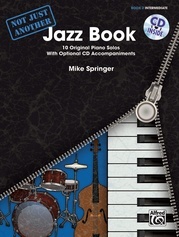 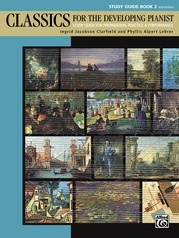 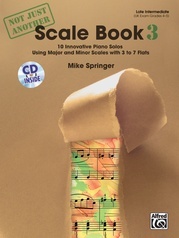 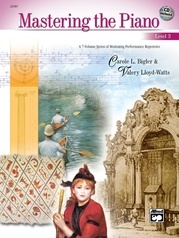 Once the piece has been learned, the accompaniment CD used. After a metronome introduction, the pianist begins playing the piece with the MIDI accompaniment on CD. 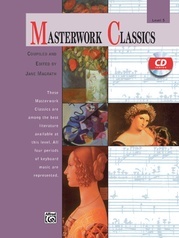 Titles and composers are: Ave Maria (Schubert) * The Blue Danube (Strauss) * Gymnopedie (Satie) * Jesu, Joy of Man's Desiring (Bach) * Ode to Joy (Beethoven) * Pomp and Circumstance (Edward Elgar) * Prelude, Opus 28, No. 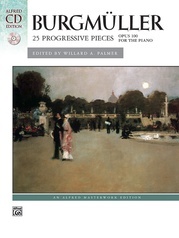 6 (Chopin) * Prelude, Opus 28, No. 7 (Chopin) * The Spinning Song (Ellmenreich) * The Wedding March (Mendelssohn) * The Wild Horseman (Schumann).